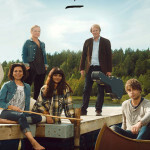 In the third season of “Hver Gang Vi Møtes“, Norwegian artists Anneli Drecker, Samsaya, ELG ( Øyvind Elgenes – Dance With A Stranger), Sigvart Dagsland, Alexander Rybak, Simone Eriksrud (D’Sound) and Lars Lillo-Stenberg (deLillos) honor each other’s music and work. This album contains all your favorite tunes from season three. They can also find all the songs from the show on Spotify. Alexander performs at 2 events in Belarus. just saw this CD is available on Ebay, and I will buy one. talent, and his “13 Horses/Hester ” is realy a master piece!!! I look forward to this norwegian-Alex-CD. 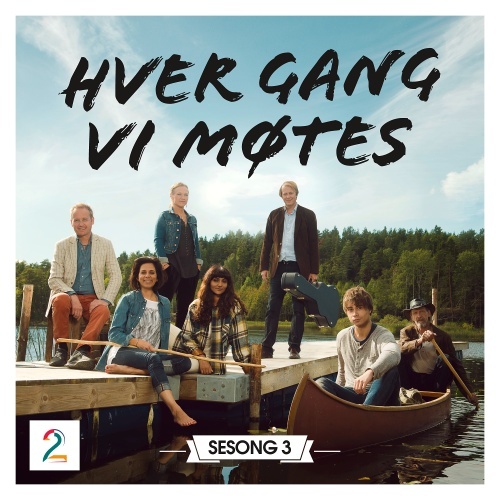 first I have to say that your parts in “Hver gang Vi Møtes” were wunderful interpreted und very intense. Thank you very much for participating in this TV-Show. 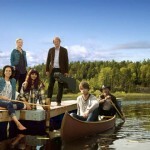 Although the Norway-TV is not receivable in Germany, I took part by the TV2-Website und your FB-Posts of course. In addition in Germany there is no possibility to download these songs via iTunes or Spotify because of regional restrictions. That’s hard for your fans in Germany – perhaps in the future, there might be a solution. Go on with your great music – you’re wonderful! Is it possible to get any of this in the US? Alexander performs 3 songs on this album. 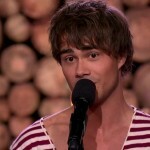 The songs, he performed, can be bought on Norwegian iTunes, but hopefully, very soon, they will be on iTunes worldwide.